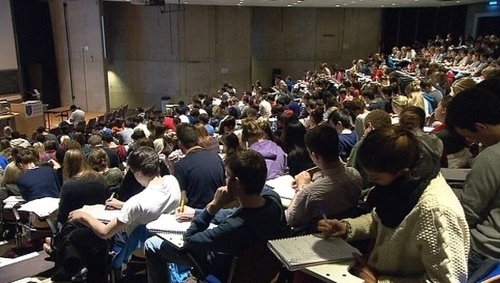 A survey of employers has found high satisfaction levels with the quality of Irish graduate recruits. However, it identified weakness in some areas including foreign language proficiency and entrepreneurial skills. The first so-called 'National Employer's Survey' was conducted by a range of state bodies, including the Higher Education Authority and training agency SOLAS. Almost 1,400 employers participated in the survey, which found very high satisfaction levels, especially among foreign employers, when it comes to recent graduates abilities in areas such as IT, also in teamwork and adaptability. However, satisfaction levels were lower when it came to areas like foreign language capability and entrepreneurial skills. 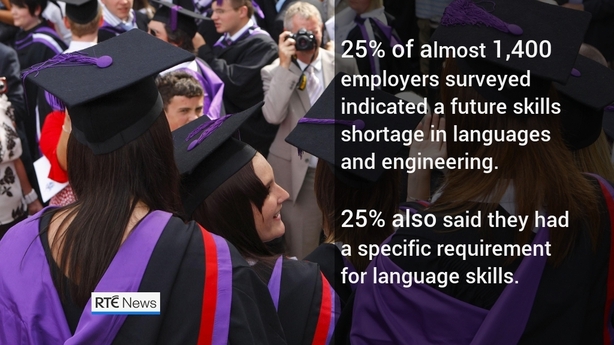 25% of employers indicated a future skills shortage in languages and also engineering. 25% also said they had a specific requirement for language skills, which rises to 33% among foreign employers. That is one of several reasons why foreign-owned businesses are more likely than Irish-owned companies to employ a graduate from outside Ireland.